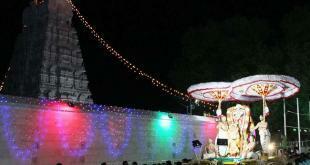 Must see Temples in Tirupati during your trip. 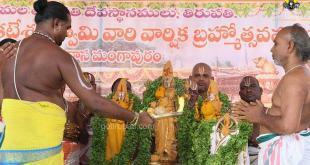 Tiruchanoor, is about 5 km from Tirupati and 5.5 Km from Railway station. 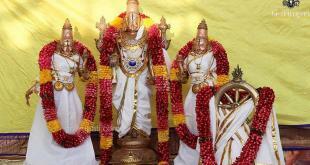 The temple of Sri Padmavathi Devi, the consort of Lord Sri Venkateswara is situated here. Alamelu mangapuram is home to the temple of Sri Alamelu (Padmavati), consort of Sri Venkateswara. 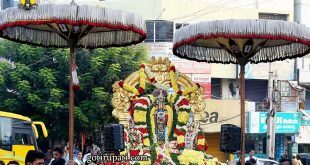 It is believed that the goddess Alamelu, an Avatar of Lakshmi, was born the daughter of Akasha Raja, the ruler of this region, and wed Venkateswara of Tirupati. The great Shiva Linga in Kapila Theertham was established and worshiped by a great saint whose name was Kapila Maharshi in ancient days. That’s why the Lord in this temple is called Kapileswara swamy, and this place is called Kapila Theertham as The sacred waterfall called “Kapila Teertham ” (also known as “Alwar Teertham”) is located here.